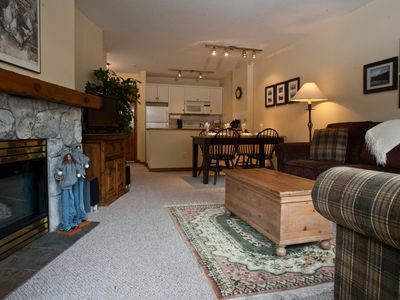 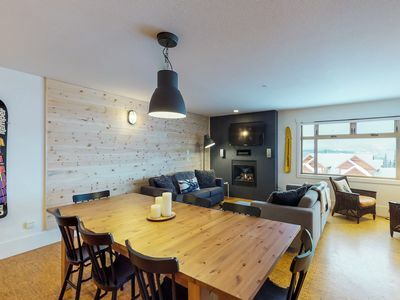 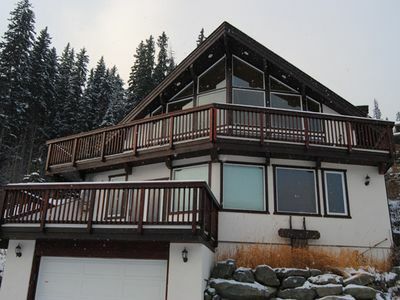 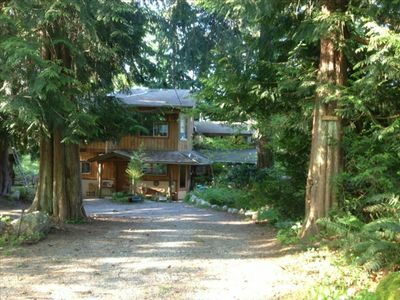 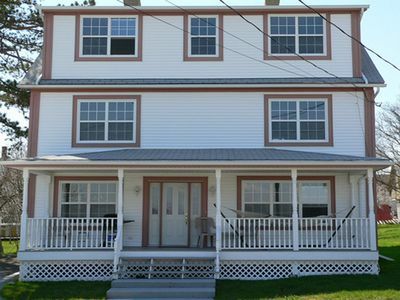 This one bedroom plus loft rental unit is situated in Mountain Springs Resort, ski in and out resort on North Side. 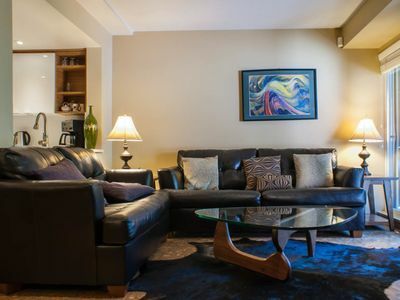 This condo features one bedroom with queen size bed, living room, kitchen and full bathroom with jacuzzi tub on main level. 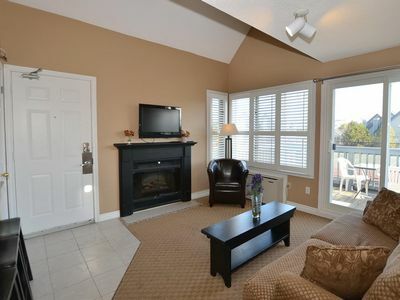 Upstairs is loft space with another queen size bed and another full bath. 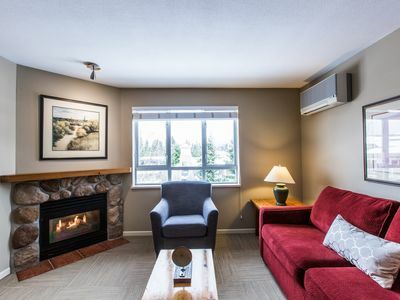 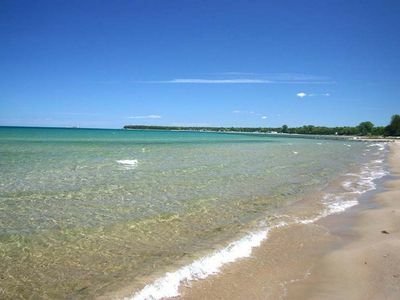 This beautiful condo is spacious enough for a family vacation, at a perfect location that is close to slopes and short drive to the lakes and beaches of Georgian Bay. 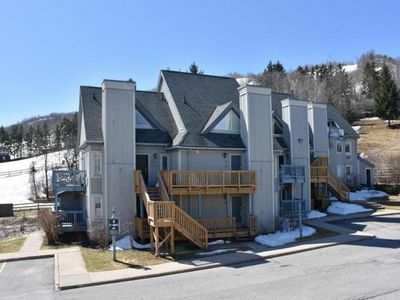 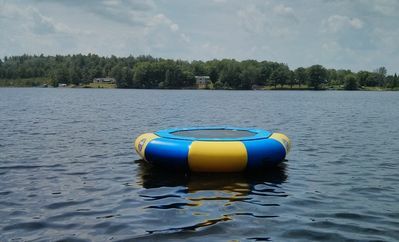 While staying at the Mountain Springs Resort development enjoy the summer only community outdoor tennis courts, outdoor hot tub, outdoor pool and charcoal BBQ's(charcoal not provided). 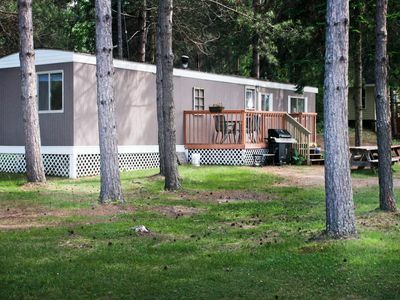 Coin operated laundry on site year round. 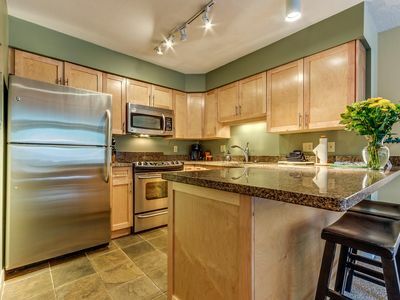 A full kitchen is a big bonus because it allows you the ability to cook your own meals and is fully stocked with all dish ware that you will need to cook and serve up the perfect home away from home meal. 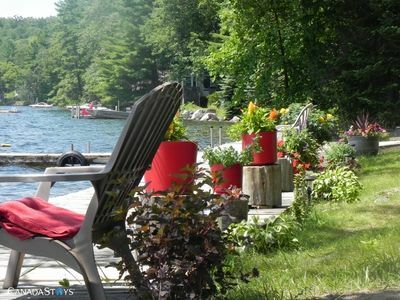 Or if you are looking to relax and take the night off, enjoy fantastic cooking by one of the local restaurants in the village. 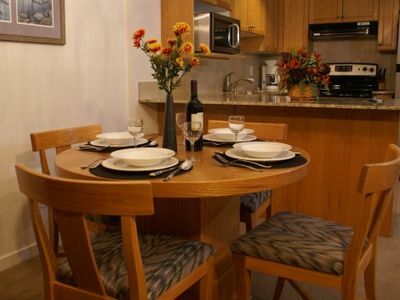 There is everything available from family dining to high class wine or cocktail bars and everything in between. 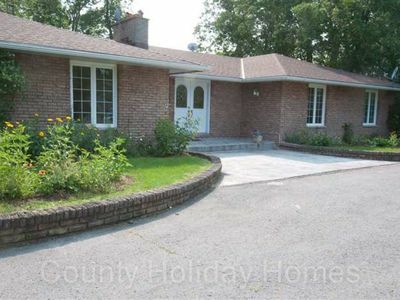 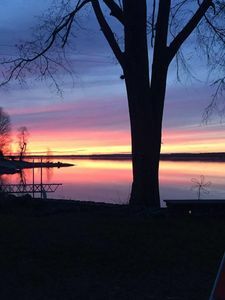 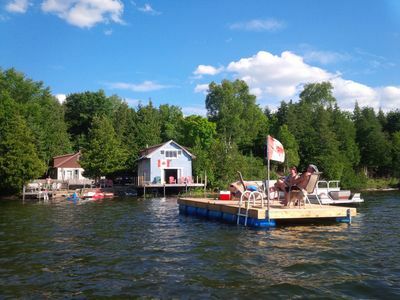 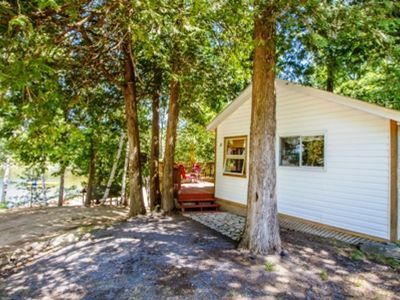 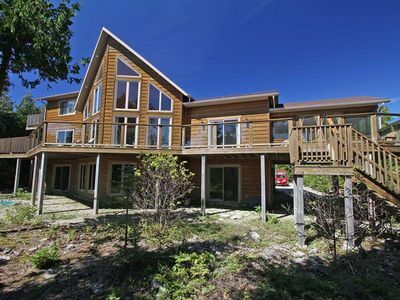 4 Season rental property right on the Ottawa River.